The North Pennines is a beautiful upland area in the north of England. It is a place of wild moors, remote fells, green dales and scattered settlements. 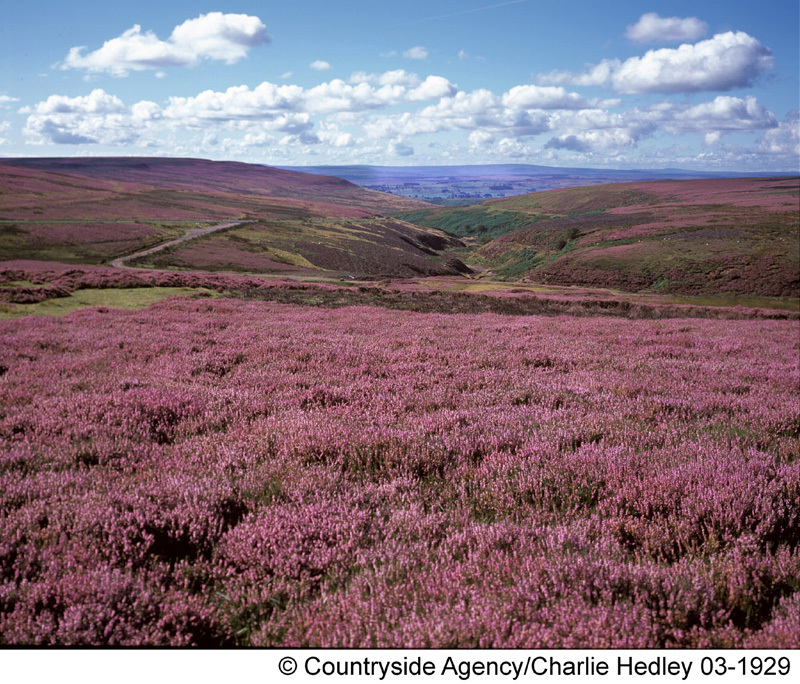 Stretching across 2,000km2 of the counties of Durham, Northumberland and Cumbria, it is designated as an Area of Outstanding Natural Beauty (AONB). 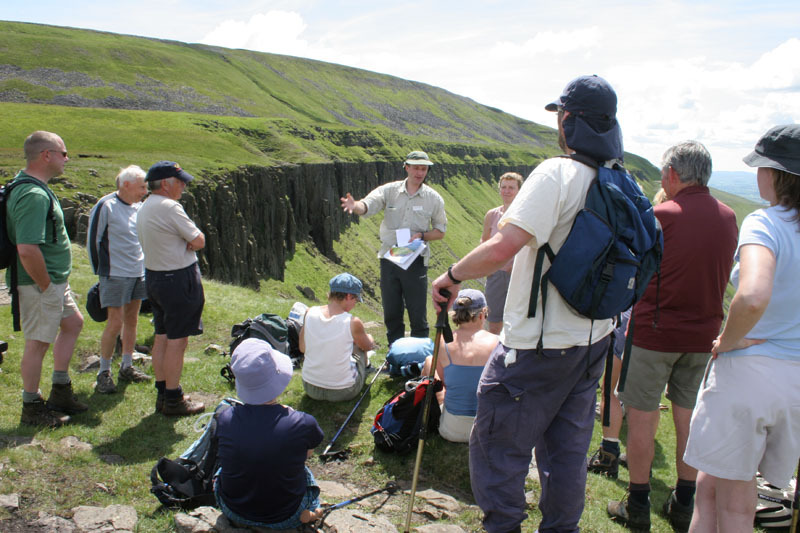 In 2003 it became Britain’s first European Geopark and in 2004 was a founding member of the Global Geoparks Network. Much of this wild upland landscape is made up of layers of fossil-rich limestone, shale and sandstone which formed between 350 and 300 million years ago when the North Pennines lay near the equator. These layers give the hills their terraced appearance and have also provided stone for building and burning to make lime. 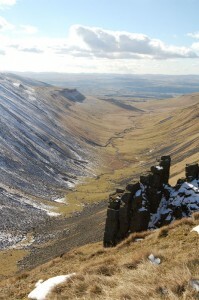 The North Pennines is world-famous for its mineral veins which cut through the hills. Centuries of mining for lead ore and other minerals have left a legacy of settlements, shafts and spoil heaps, and a ‘miner-farmer’ landscape. 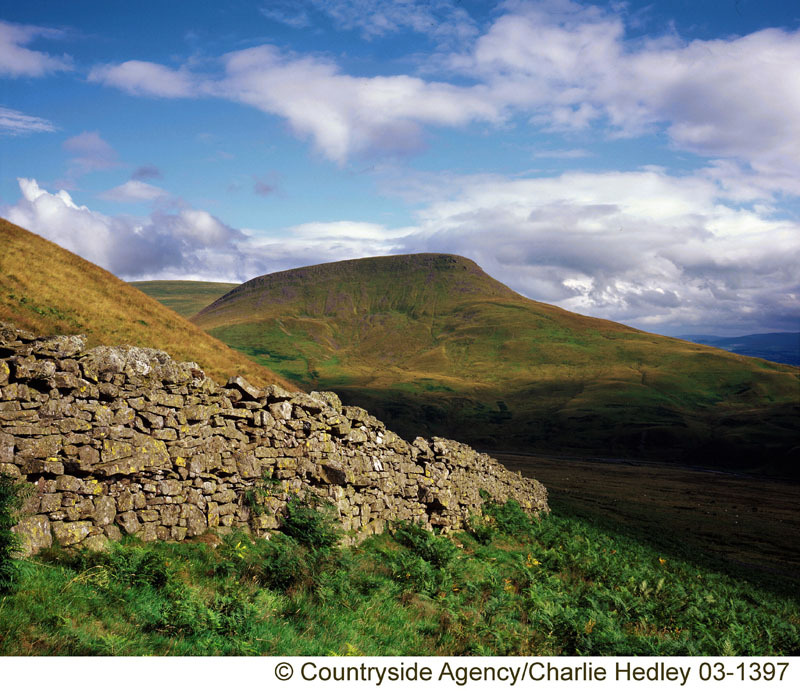 Another special feature is the Whin Sill – the original sill of geological science. Once molten rock underground, it now stands out as dramatic dolerite or ‘whinstone’ cliffs and waterfalls. 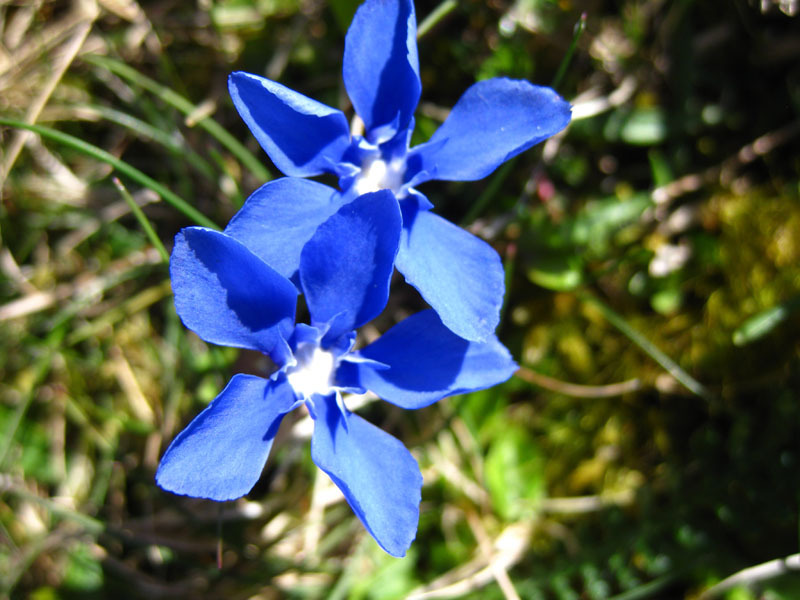 When it formed, the sill baked nearby limestone, creating marble which now supports rare arctic-alpine plants. At the western edge of the North Pennines, where the Pennine Faults form a dramatic escarpment, the landscape is very different. Slates and volcanic rocks, up to 480 million years old, are exposed in conical hills or ‘pikes’ which lie next to red sandstones which formed in deserts around 250 million years ago. The area’s most recent geology – glacial landforms and deposits from the last ice age, about 20,000 years ago – also has a fascinating story to tell. After the ice melted a blanket of peat formed on the uplands, preserving evidence of ancient forests and early human activity. There is evidence of settlement and landscape change in the North Pennines going back 10,000 years. In more recent centuries, agriculture, lead mining and quarrying have had a profound effect on the landscape and local communities. 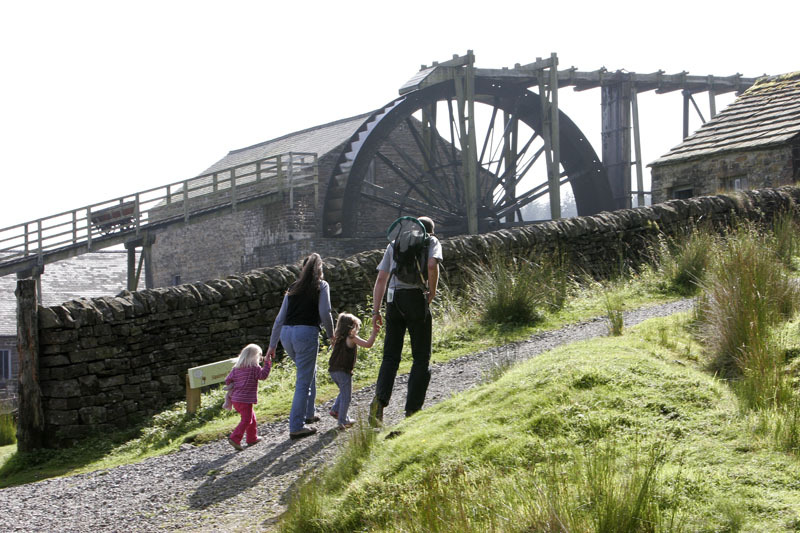 Although mining has ceased, quarrying, farming, forestry, grouse moor management and tourism all play a part in the evolution of today’s landscape. Conservation is also playing an important role. Drains on the moors are being blocked to restore our peatlands and new native woodland is being planted. 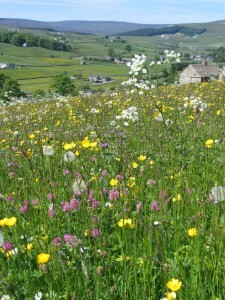 The survival of traditional farm management means that the North Pennines contains nearly half of the UK’s remaining upland hay meadows, which are ablaze with wild flowers in summer. There is work to look after these and other special habitats which are important for black grouse, breeding wading birds, water vole, red squirrel and birds of prey. 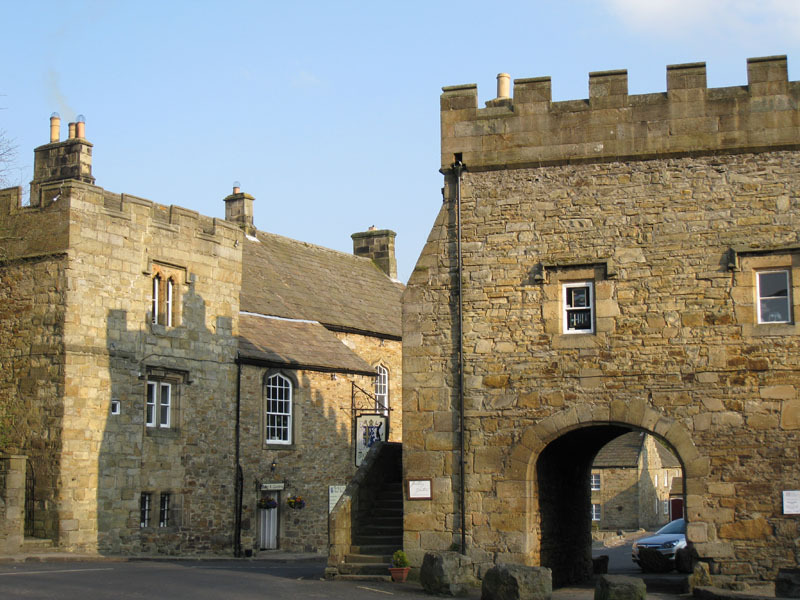 Projects to look after historic buildings and teach traditional skills like dry stone walling are also helping to care for our built heritage. 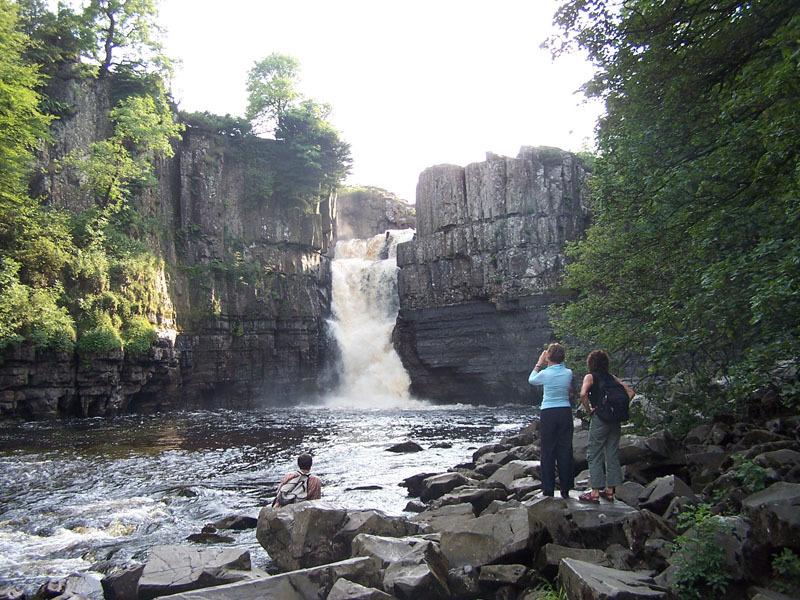 The Geopark designation is managed by the North Pennines AONB Partnership Staff Unit. With funding from the Heritage Lottery Fund, Natural England and others, we work with many partners to make the most of our landscape and world-class geological heritage through interpretation, education, conservation and tourism. 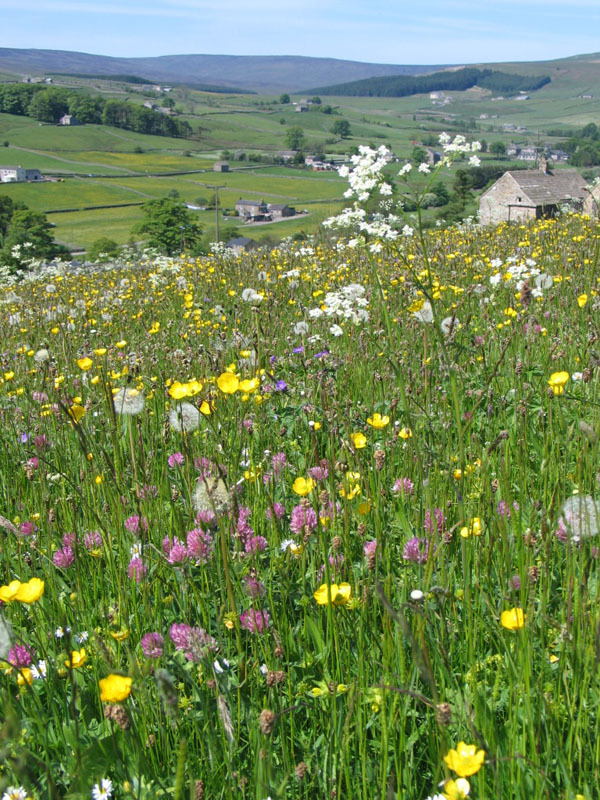 Our geodiversity work is underpinned by a Geodiversity Audit and Action Plan, and we make special effort to highlight the links between all aspects of the landscape including geodiversity, biodiversity, archaeology, built heritage and our more intangible cultural heritage. 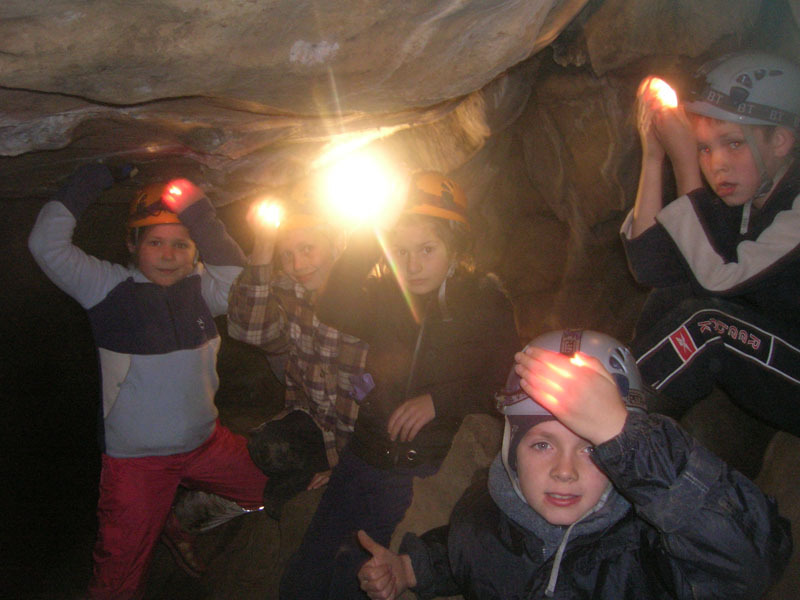 Projects have included annual geology festivals, children’s geology clubs, evening classes for local people, education resources, publications, displays, a geologically themed cycle trail, geotrail leaflets and art projects with local schools.